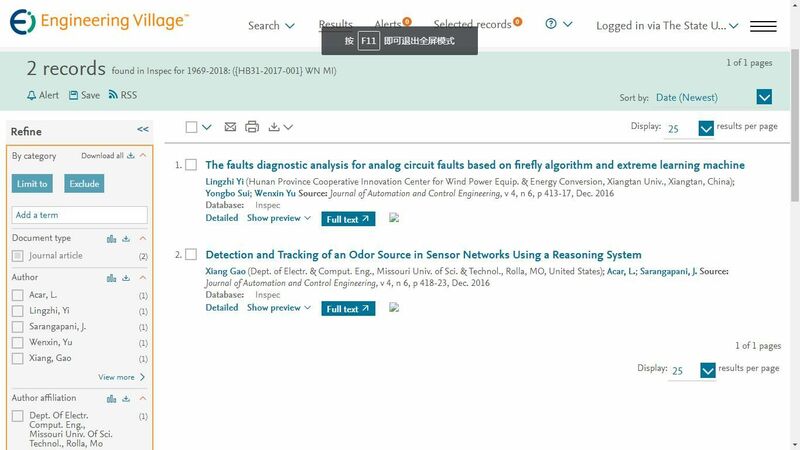 Abstract—This paper presents an application of Anfis approach for fault classification and fault location on transmission lines using measured data from one line terminal. The input data of the Anfis derived from the fundamental values of the voltage and current measurements using digital signal processing via Discrete Fourier Transform. The Anfis was trained and tested using various sets of field data, which was obtained from the simulation of faults at various fault scenarios (fault types, fault locations and fault resistance) of 220kV transmission line Hoa Khanh - Hue in Viet Nam using a computer program based on Matlab/Simulink. Detailed explanation and results indicate that the Anfis can determine the location of the fault upon its occurrence in order to speed up the repair service and restore the power supply.